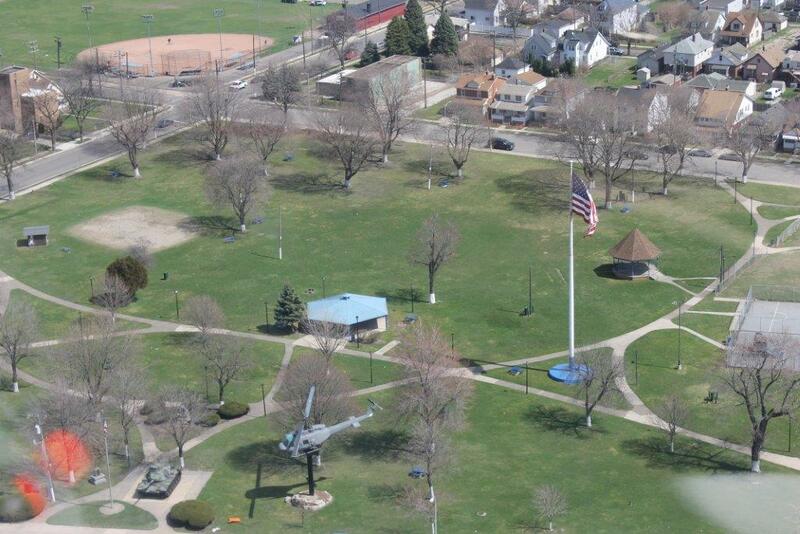 In 1927 LaRouge Park was renamed Memorial Park commemorating the dead in three wars - World War I, the Spanish American War, and the Civil War. 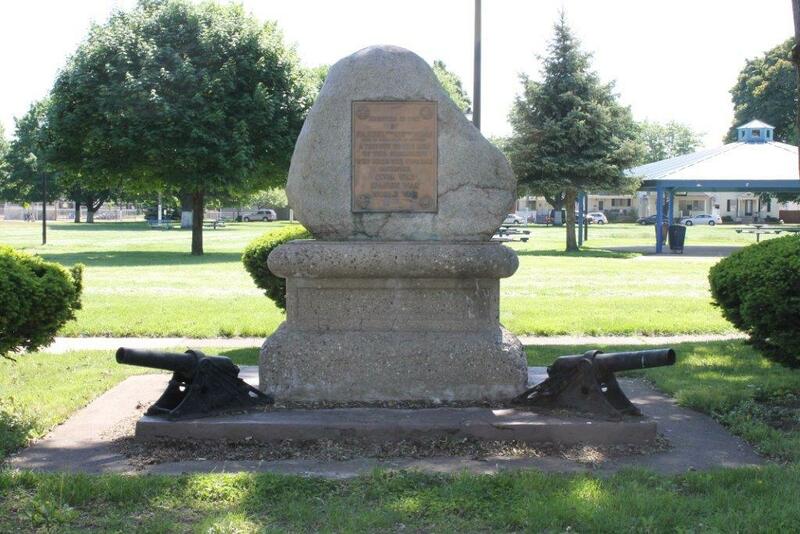 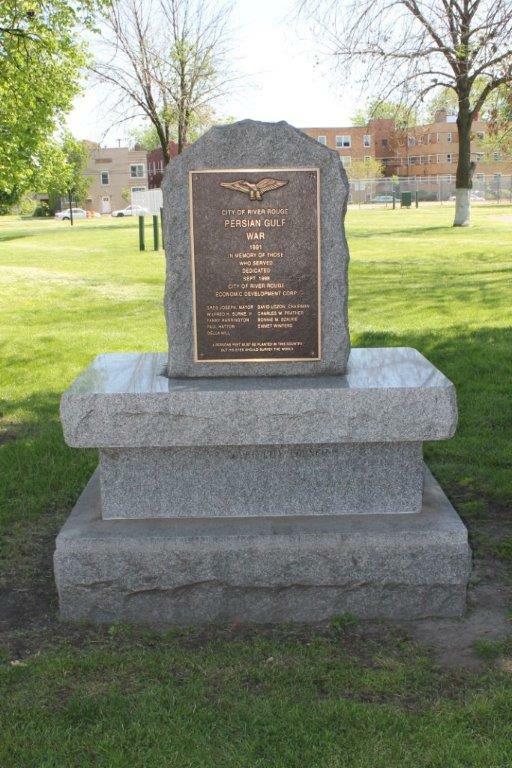 A plaque mounted on a large bolder with small cannon on each side is in the center of the part commemorating the event. 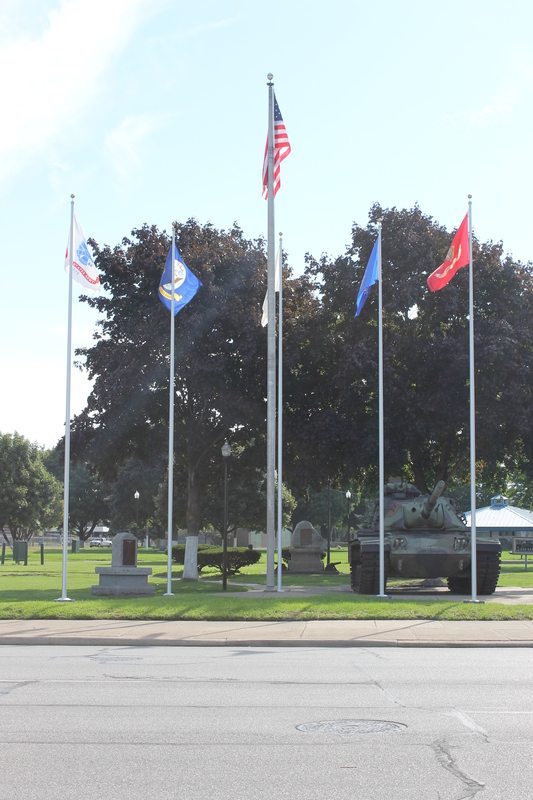 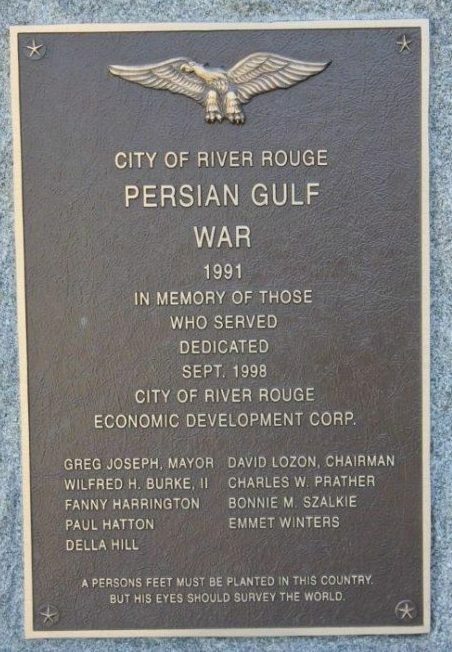 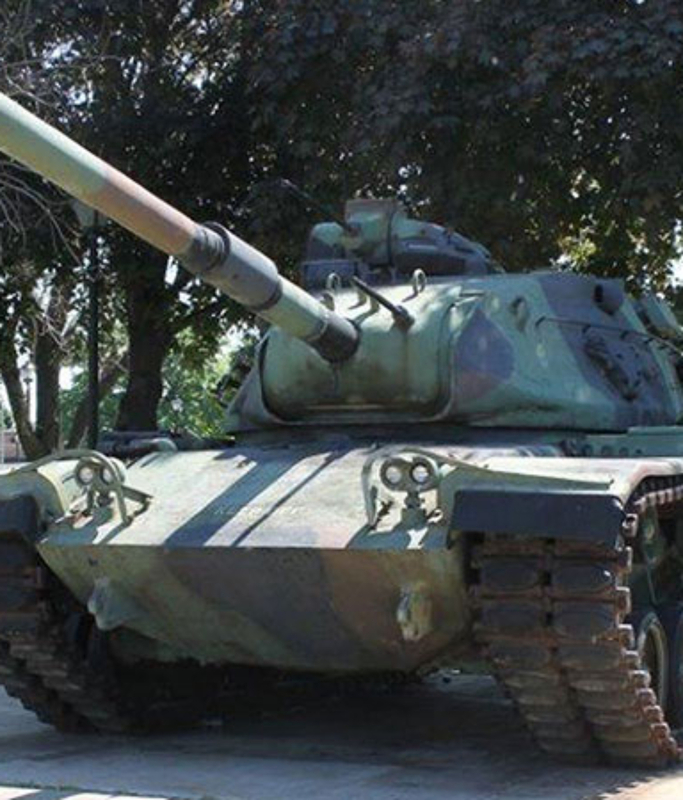 In 1999 a tank was brought to the Memorial Park secured to a concrete platform, and a stone monument was erected and dedicated honoring those who fought in Persian Gulf War. 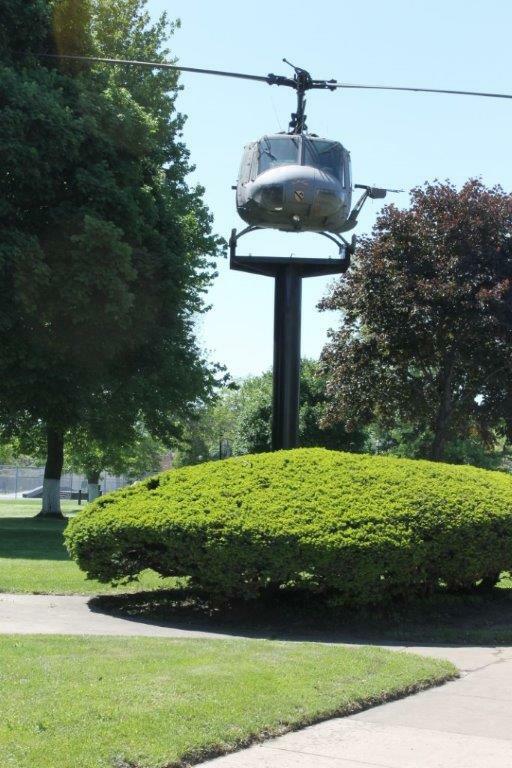 Mayor Greg Joseph is in the process of acquiring a helicopter to be placed in the Memorial Park also to honor those who participated in the most recent wars.